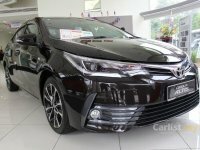 Toyota New Corolla Altis 1.8 Rp. 446,450,000,- (Harga OTR Jakarta - Plat B) - Advanced Audio Head Unit. - Superior Sport Drive Mode. - New Modern Center Cluster Design. 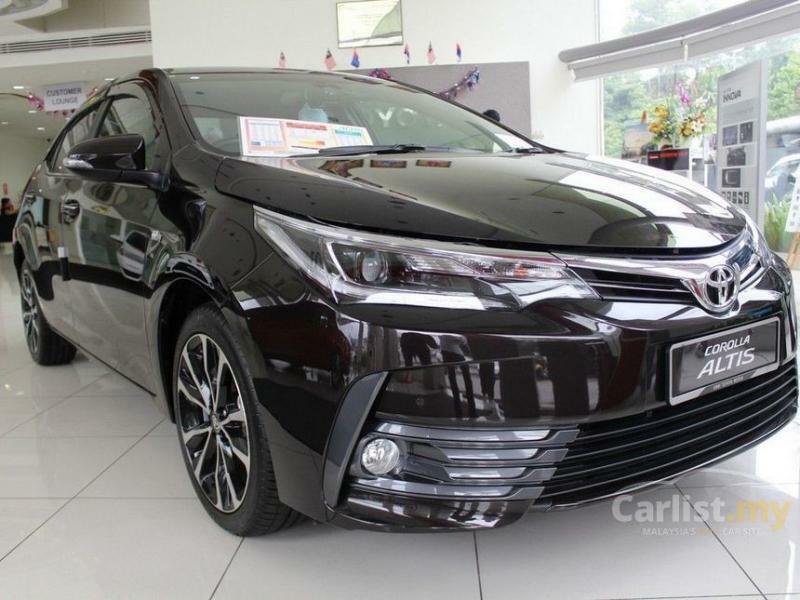 - Highly Convenient Cruise Control (V Grade) - MID Command Button. - New Refined TFT..